Recollective has extensive experience consulting on high performance green emergency and supportive social housing. 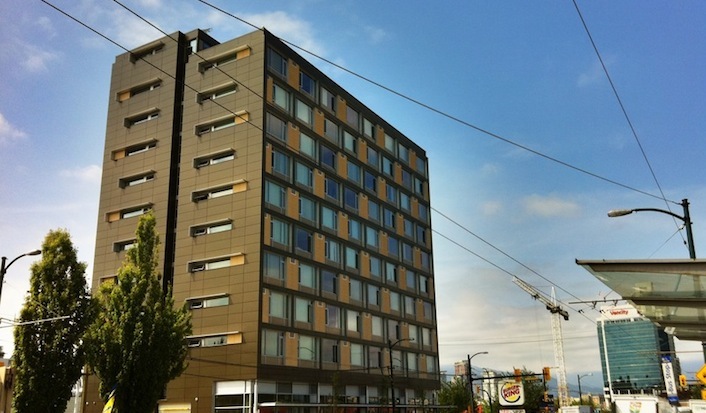 Applying LEED Gold and carbon neutrality to social housing is a significant challenge, especially considering issues of mental illness, homelessness, addiction, and the epidemic of bed bugs. Sustainability, livability, and cost become a delicate interplay that over the years we have come to understand how to balance. 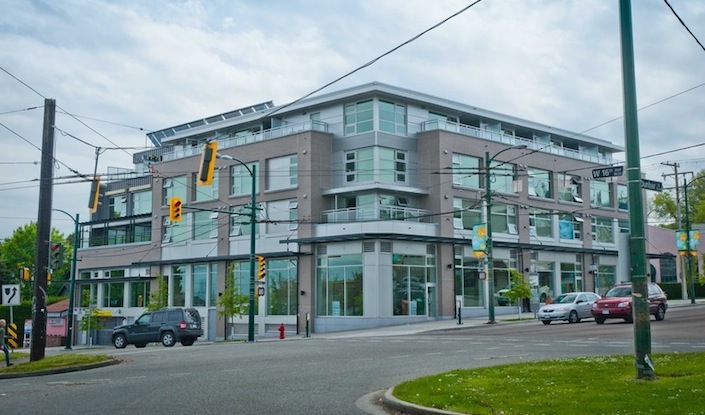 To set the framework for designing and construction green social housing in BC, Recollective was contracted by BC Housing to develop a Carbon-Neutral and LEED Gold Strategy, which we’ve been applying on over 20 buildings throughout BC. 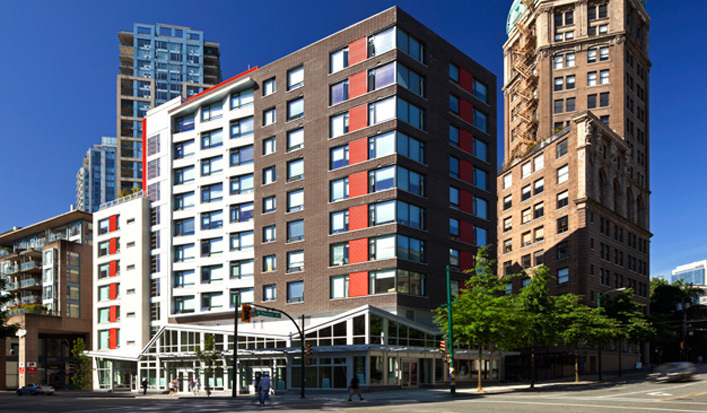 In December 2007, the Province of BC and the City of Vancouver approved a Memorandum of Understanding to build new social and supportive housing units on 12 city-owned sites, with a goal of providing more safe, secure and affordable housing plus support services in response to the current homelessness situation. Two additional sites were later identified. The majority of the 14 city-owned sites were identified as part of the city’s Supportive Housing Strategy. The sites will provide a total of 1,506 new units of social and supportive housing. 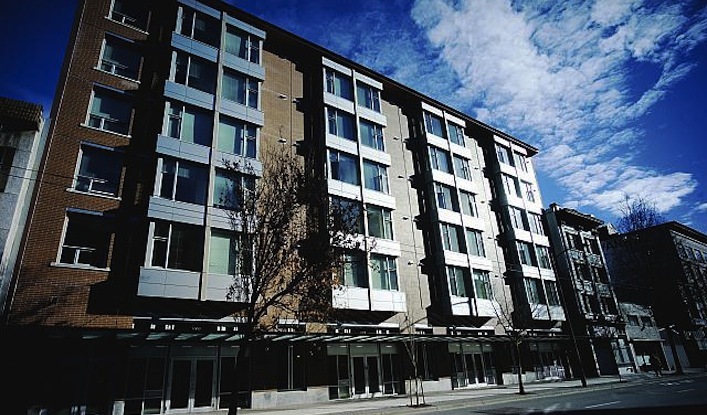 BC Housing has committed to achieving LEED Gold and targeting carbon neutrality, not only for the housing facilities it owns and operates but also those which BC Housing has funded and that will be operated by other organizations. The “14 sites” residential non-market projects are examples of this – these sites are owned by the City of Vancouver and will be operated by various non-profit organizations. These ambitious goals and an extremely challenging schedule meant that some workshops had to be held for all 14 design teams simultaneously, followed by charrettes for each of the individual projects. This ‘customized’ integrated design process (IDP) allowed the teams to start with a ‘leg up’ by analysing which of the previously developed strategies can be applied to the next site, as well as creating strategies to address each site’s unique challenges and opportunities. Our team used IDP for each individual project, and also at the 14 sites coordination level to review, refine, and deliver the most effective process as possible to help these ambitious projects achieve their targets. To effectively manage the sustainability aspects of all 14 projects simultaneously, we partnered with Sustainability Solutions Group, Blue Camas, and Mamiko Yamashita. Altogether, we formed an integrated sustainability team, led by Recollective. Recollective was also involved in one of BC Housing’s oldest social housing developments, a 15-acre property located next to Queen Elizabeth Park called Little Mountain. We were contracted by BC Housing for the redevelopment (Phase I), which involved the demolition and land clearing of more than 200 aging housing units and related infrastructure in the most sustainable manner economically feasible. Recollective guided BC Housing and the demolition team in a comprehensive Demolition Waste Management plan that resulted in 83.4% of waste diverted from landfill. Due to the contaminated nature of the site, soil remediation was done on-site and hazardous materials were treated offsite.